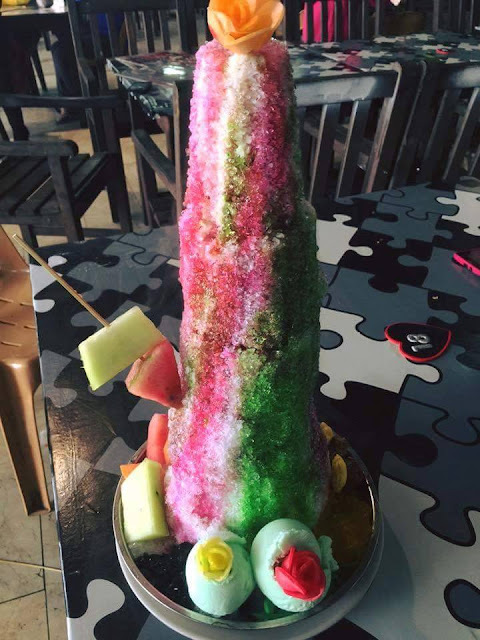 Home / abc gunung kinabalu / dessert / fooddrink / foodie / Gallery / news / viral / This dessert is called ABC Gunung Kinabalu, and it’s only fitting! 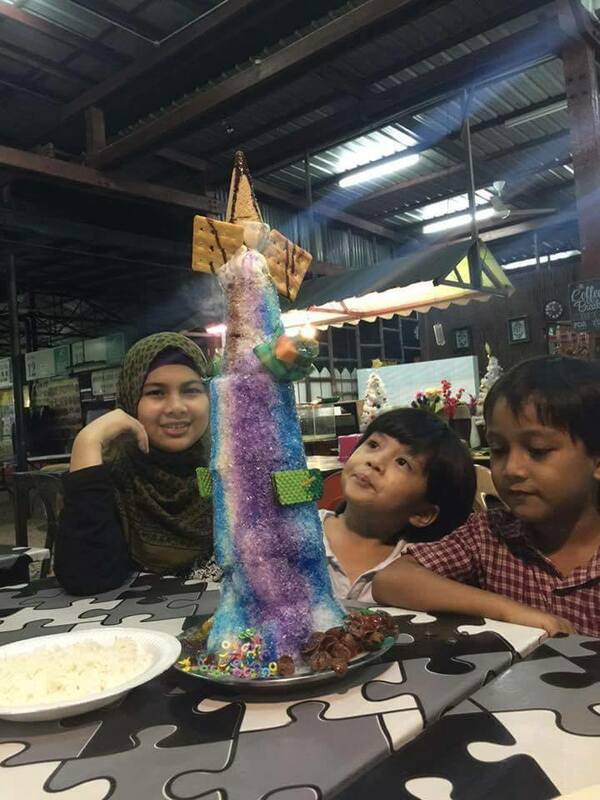 This dessert is called ABC Gunung Kinabalu, and it’s only fitting! 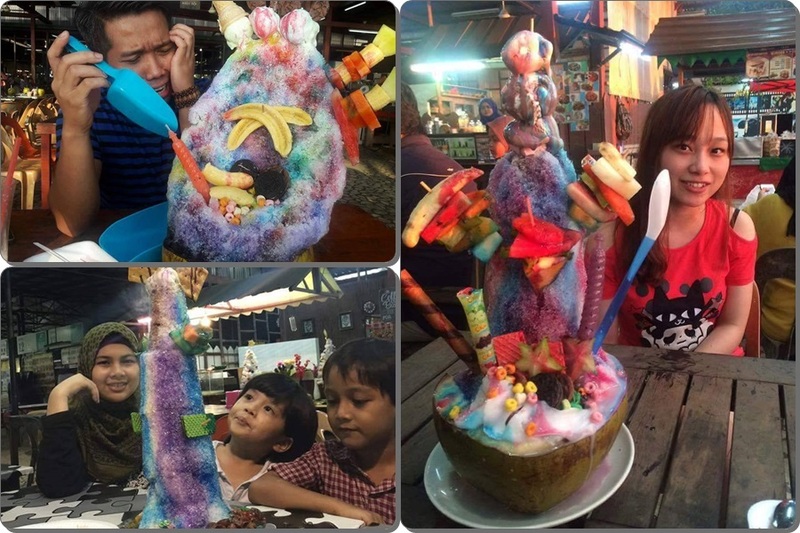 Fancy a slurp of Air Batu Campur (ABC) a.k.a. 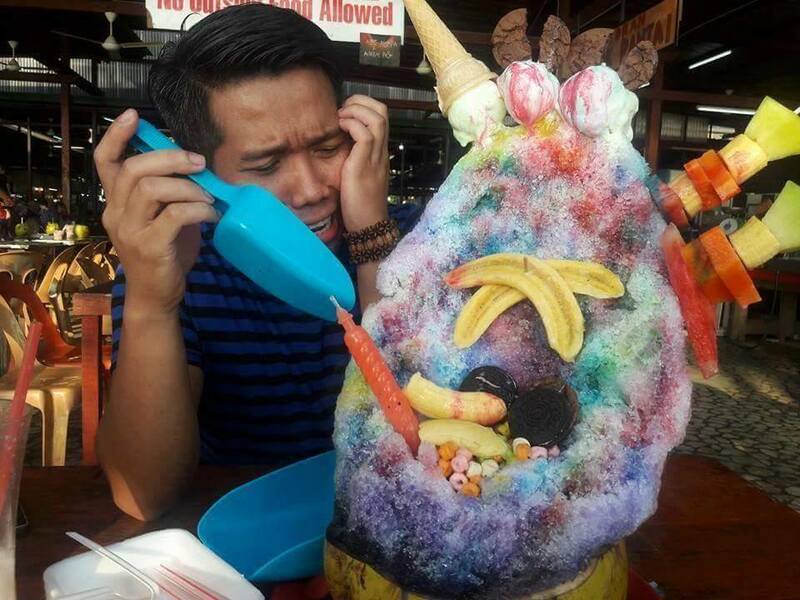 Ais Kacang? 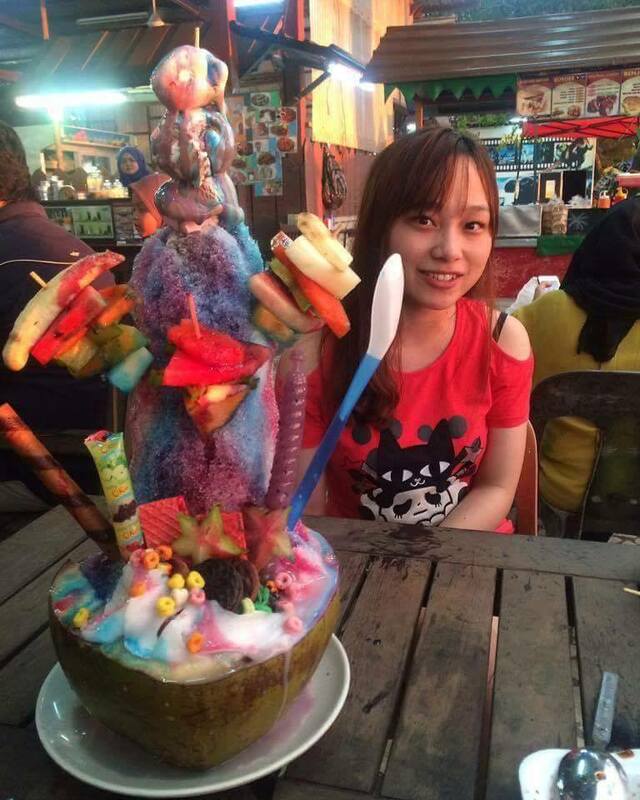 Wait until you see this humongous and epic ABC being sold at Kota Kinabalu, Sabah. Photos of this gigantic dessert are currently going viral on social media as it is not only huge and fascinating to look at, but it also comes at a surprisingly cheap price – at only RM16 per bowl! 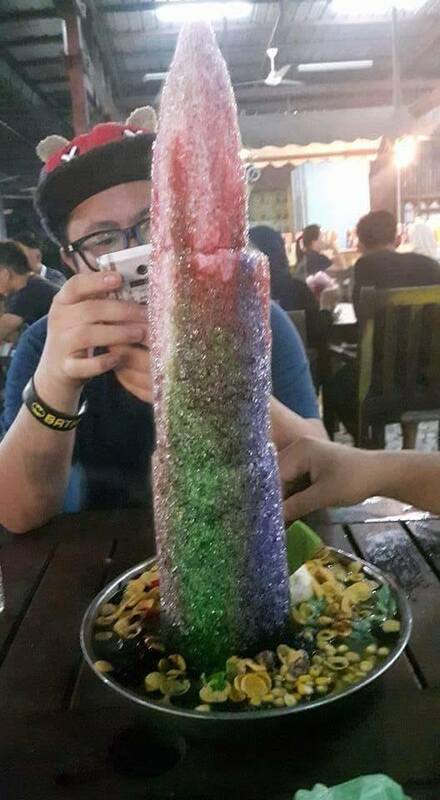 The popular dessert is called ABC Gunung Kinabalu (no kidding, just look at the size of dessert!) 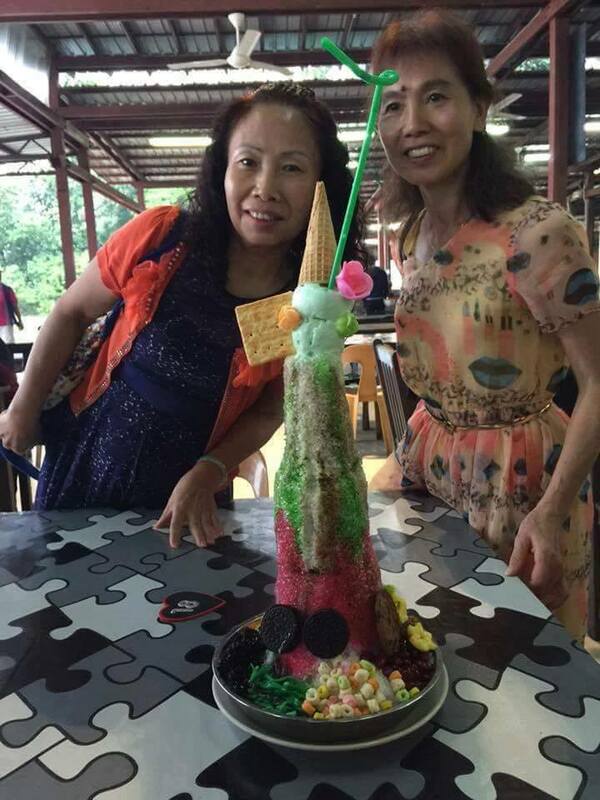 and it comes with various toppings like actual ice cream with cones, cereal, marshmallow and biscuits! 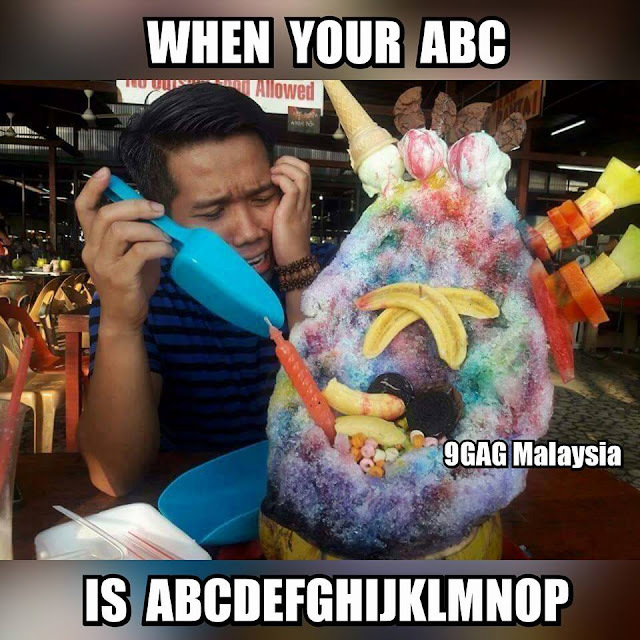 In case, you didn’t know, Mount Kinabalu is the highest mountain in Malaysia, hence the much aptly named ABC. Since this dessert is so big, we think it would require at least five to eight people to finish it up – unless you have a huge appetite to go for it solo! But hey, be mindful of getting a brain freeze! 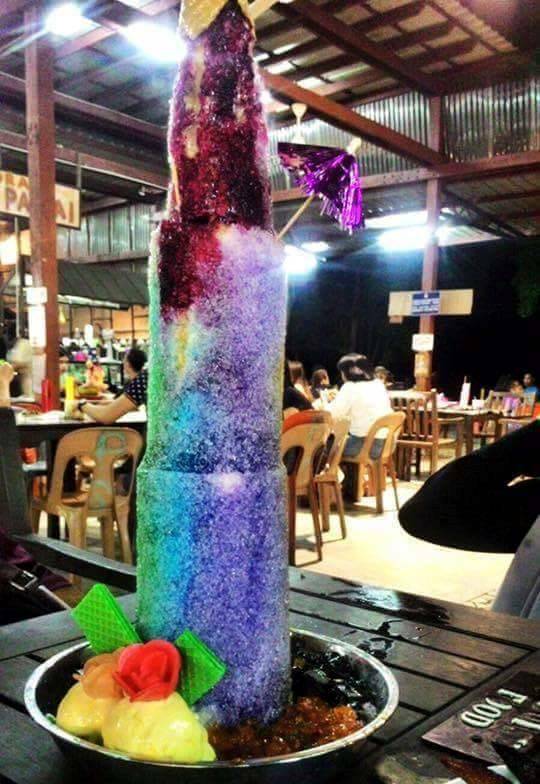 Location: Restoran Pondok Pantai, Tanjung Aru, Kota Kinabalu, Sabah.